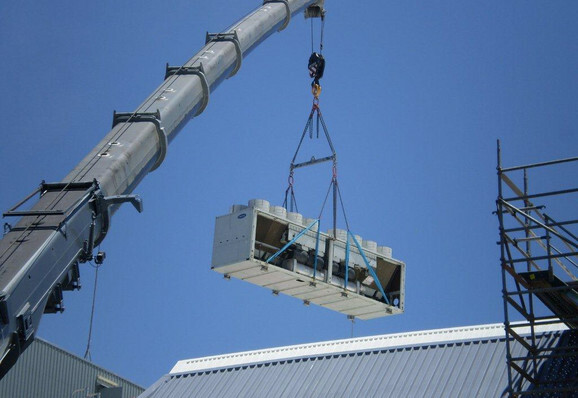 The Installation Team has the experience and resources to carry out medium to large commercial air conditioning and mechanical services to installations and fit-out projects. We pride ourselves in providing a complete solution to our Clients air conditioning and mechanical services requirements, through the use of quality products, engineered solutions and our experienced staff. System Air has extensive experience in a wide range of air conditioning and mechanical services. Projects successfully completed by System Air range in value and complexity with project values ranging from just a few thousand dollars to million dollar plus projects. System Air has continued to grow through repeat and referred business by providing a quality outcome for our Clients.